Only film on the Open Legs category with Critical Acclaim... Please let it be Naked. David Thewlis owns me after Naked. But I kind of understand. If a certain image instantly allows the audience to realize the genre of the film and reaches their target audience, why not use it? Posters are to catch your attention for like the 0.5 seconds you glance at em. Also, how come most of the nature posters are French? The guy who did the collages is French. I forever blame Justin Timberlake for being TSN's only flaw that kept it from winning Best Picture. There is a scene on rhe beach with Sue and Jude before things go bad. And why is Ecclescake bearded? I dreaded the appearance of that beard throughout the film and then it didn't show up yet I was depressed nonetheless (can't think why). Oh, is it based on Jude the Obscure? I've never seen the movie but that book was so goddamn depressing. LOL My interest is piqued! "I cannot seem to quit you, Watson." 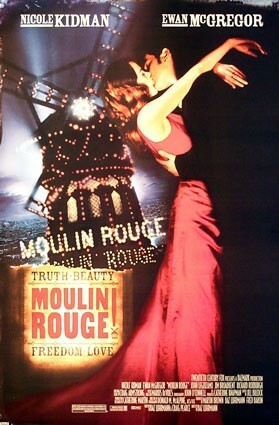 I wish the trend of hand-painted/drawn posters was still used. Me too. Those are some of my favorites. I've bought so many vintage film posters in that style just because they're so striking. They can almost stand apart as their own separate work of art. 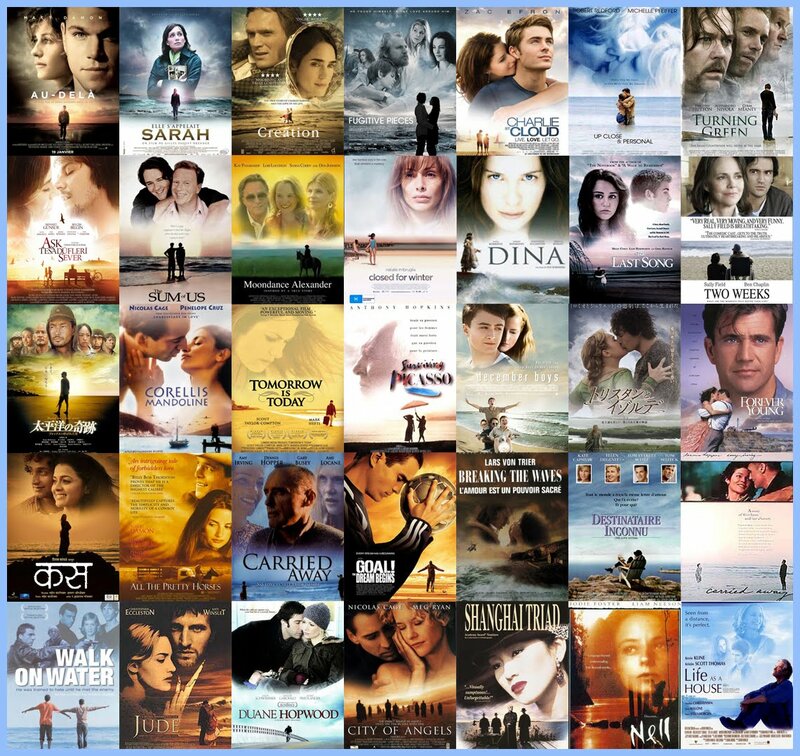 so many international movie posters! Yes! I have this in my room. When they change a foreign film's title or artwork to something stupid for releases in other countries. 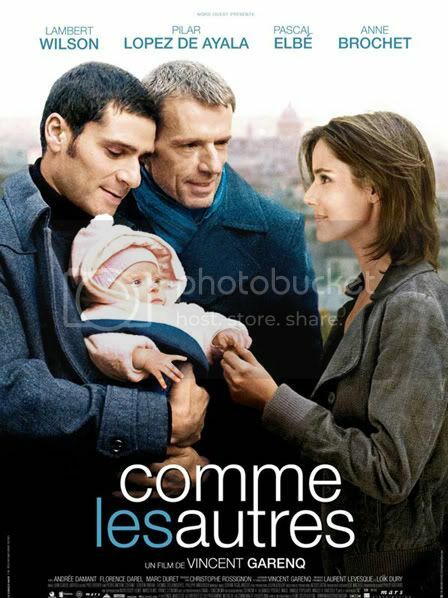 * "comme les autres" means "Like the others" as in like straight parents because the film is about gay couple at odds over having kids. 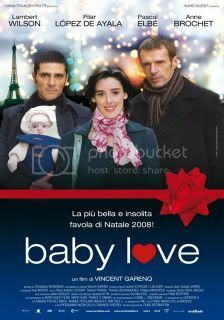 "Baby Love" just sounds stupid (imo) plus the first poster is cuter. Also I just want to rec this film because I love it so much and say this list is very accurate! I hate when they change titles in general. Like Mysterious Intent to Like Minds and The Boat that Rocked to Pirate Radio. I don't know why Tom Sturridge movies are the only ones I could think of.